A single rat is potential enough to disorganize your organized home. Dealing with rats does not seem safe for people who face rat infestation in their properties. Not all rat species live in the same dwelling. There is a rat specie which carves deep tunnels. Whereas, other rat species reside in the sewers, inside walls and in dumpsters. Some rat species make homes in the ground. The teeth of rats which are also known as incisors are so sharp that they can chew down hard and soft objects. The colors of rats are black or brown. Rats are recognized as destructive creatures. Their destructive behavior set electrical hazards and set homes on fire. To keep your home and surroundings safe from hazards caused by rats, you should schedule an appointment with our rat control Perth off officers. People are of opinion that all rats look similar. Although rats may look alike, there are few things which differ a rat from another rat. For instance, the roof rats are black in color with slimmer body. The tail of a roof rat is quite long. They have hairless tail. On the contrary, the norway rat is grayish brown in color and have no hair on its body. The rat species which often frequent in Australian homes are rice rats, bush rats, black rats, roof rats, house rats, brown rats, marsh rats, long-haired rats and norway rats. Has the infestation of rats developed in your home? By noticing few signs, you will come to know whether rats are there in your house or not. * Look for droppings of rats which are most likely to be seen around or nearby the dustbins and food zones. * Teeth marks on soft edible items and grease marks on the surface parts of your household items. * Burrows will be spotted in the yard, outer side of the wall and harder area. 1. Exclude water from your place by keeping the sink, countertop and other places dry. 2. Messy rooms will always attract rats to nest in your place. Therefore, you should tidy up your rooms always. 3. Make your home clutter-free. 4. Make a habit of throwing garbage and other trash straight in dustbins. 5. Cover all food containers tightly. Rat-proofing your home from is the ultimate solution to keep rats away. The rat-proofing is done by carrying out inspection and rat treatments by our extremely skilled pest professionals. 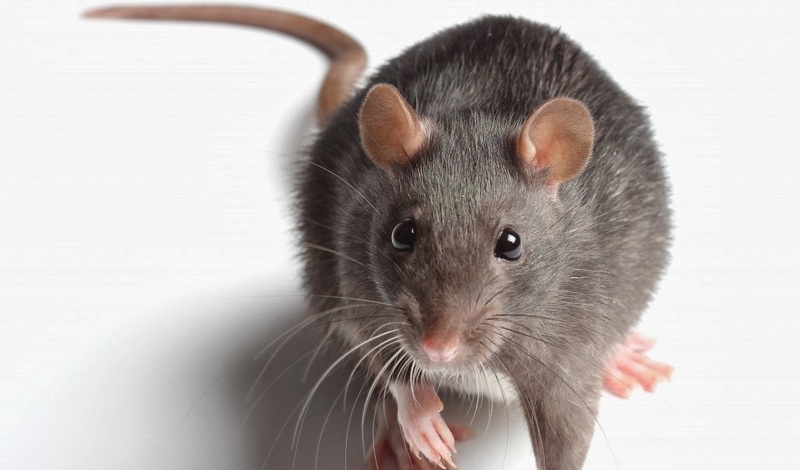 We start our rat control solutions by inspecting your indoor and outdoor places with apt pest tools which will unveil the breeding points of rats. Our pest guys will search through every nook and corner of your house to know the root cause of infestation. After inspection, our pest guys will figure out which rat treatments will need to be processed at your place. Our pest officers make a report of the survey done by our pest inspectors. On the basis of the survey, the next step of rat treatment plans will be processed on the invaded sites. The report will be shown to the homeowners. Our rat removal services are earth-friendly and the services aim to exclude and exterminate all rats from your place without creating negative impacts on your surroundings. The rat baits, rat dust sprays and rat gels are involved in the treatment plans which will not let rat pests to access in your zone.